Countdown to Halloween, Day Three: Murder in the Red Barn – Dork Forty! 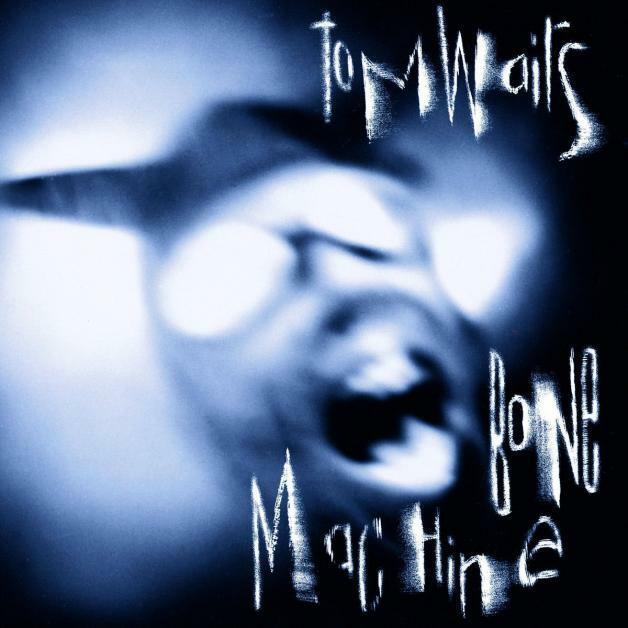 Continuing our Halloween mixtape, we come to my favorite Halloweenie musician (hell, my favorite musician period): Mr. Tom Waits, and his album Bone Machine. Waits has said that he thinks of Bone Machine as a Halloween sort of album. And considering how very many Halloween-worthy tunes he’s turned out over the years, that’s really saying something. It’s true, though. Even more than most Waits albums, Bone Machine is packed to the gills with apocalyptic songs of death, demons… and murder. This isn’t exactly a rarity for Waits. Bone Machine also features a song named after the British nuclear apocalypse flick Earth Died Screaming. 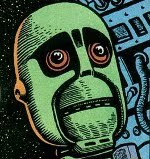 And as a funnybook fan, I was thrilled when he borrowed the name of Eddie Campbell’s Eyeball Kid for a tune about a most singular sort of freak show attraction. But that’s music for another day. Because, yes, we’ll be returning to Tom Waits again before the month’s over. But until next time… Good night, whatever you are.